Prach Preaw Studio Co., Ltd. was found by ‘Prach’ and ‘Peung’ in 2004 to serve still photography production for advertising and commercial works. The studio provides a full stage of production services from pre-production, production and post-production. We have many experienced and dedicated photographers to match your needs. 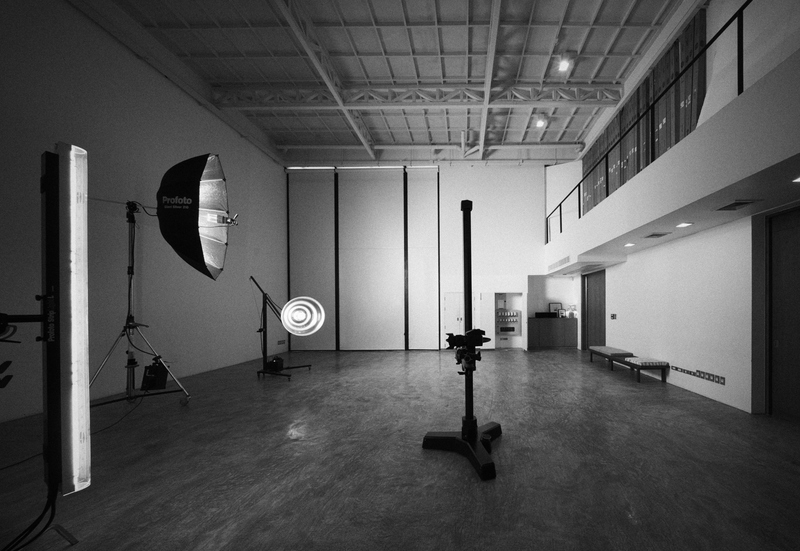 Prach Preaw Studio Co., Ltd. is also the largest and only authorized ‘Profoto’ rental dealer in Thailand. 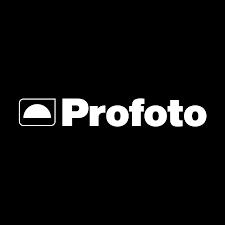 We have been trusted by photographers all over the world to provide them equipments to fulfill their working high standard. In mid 2010, the new studio of Prach Preaw Studio Co., Ltd., located in a new location on Sukhumvit 71 road, Bangkok with more than 1,000 sq.m. of usage, will be ready for serving larger productions.